Sierra Tract is centrally located in South Lake Tahoe and it is a great first time home buyer neighborhood although homes on the exterior streets having meadow, mountain and river views bring a higher price point then most of the Sierra Tract neighborhood. Sierra Blvd comes directly off of Highway 50 where residents find themselves within a quick drive to all their needs. The back end of Sierra Tract runs into National Forest where you have access to biking and hiking trail. Homes in the Sierra Tract neighborhood number around 1,100 with the average home size around 1,200 square feet. The topography is flat with most lots being 50 by 100 square feet. There are multi-family, triplexes and apartment buildings as well as newer construction town homes in the area. Sierra Tract is popular for those people who want to be close to it all, but also want affordability. You’ll find that you have a quick escape to Mother Nature, with the streams, meadows and US Forest Land not far away. 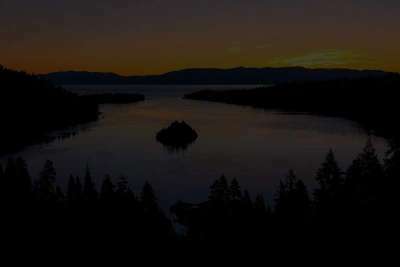 The bus lines are an easy walk taking you to shopping, the casinos and Lake Tahoe beaches. If you are looking for affordable selection and location, Sierra Tract might be top on your list to consider your next home purchase.